There are so many factors to consider when choosing a wedding venue, like budges, capacity, parking, food, location, lighting…. 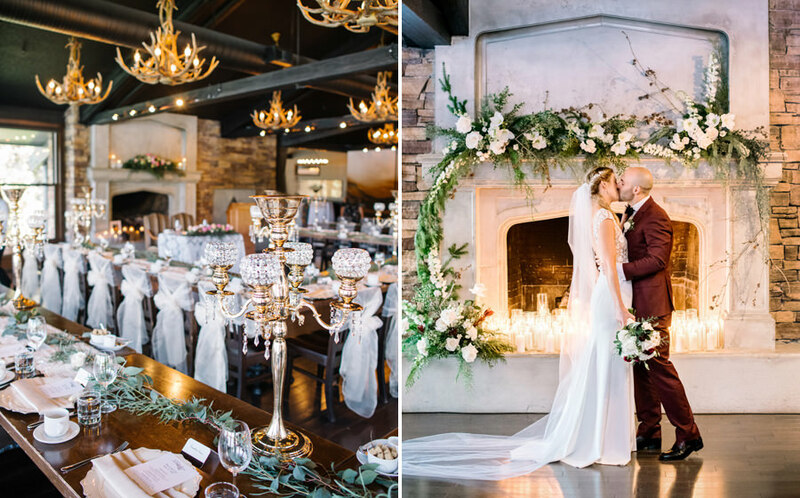 Many of my clients ask me what my favourite Calgary wedding venues to shoot at are, well here are just a few of my favs. 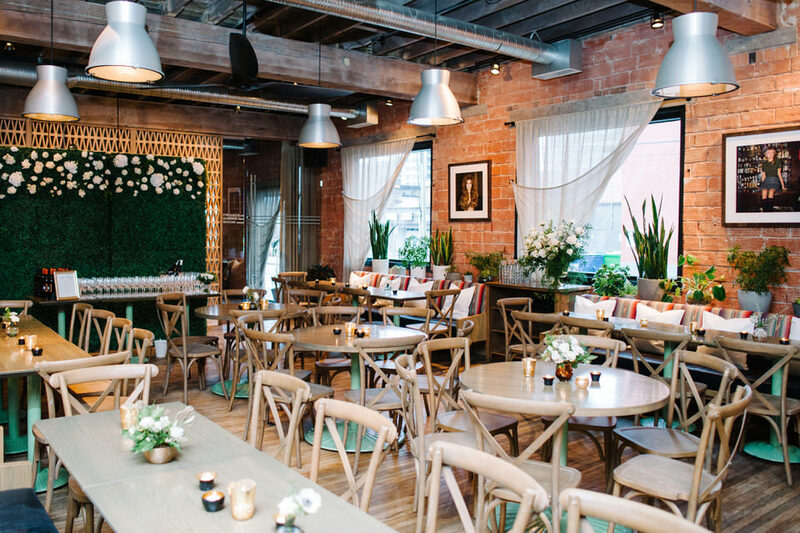 Bridget Bar is a gorgeous space with a mid-century modern decor vibe! It’s perfect for either a cocktails style wedding for 225 guest or 100 guest seated dinner. And seriously the food and cocktails are to die for!